"You can't buy happiness but you can buy pizza and that's kind of the same thing." 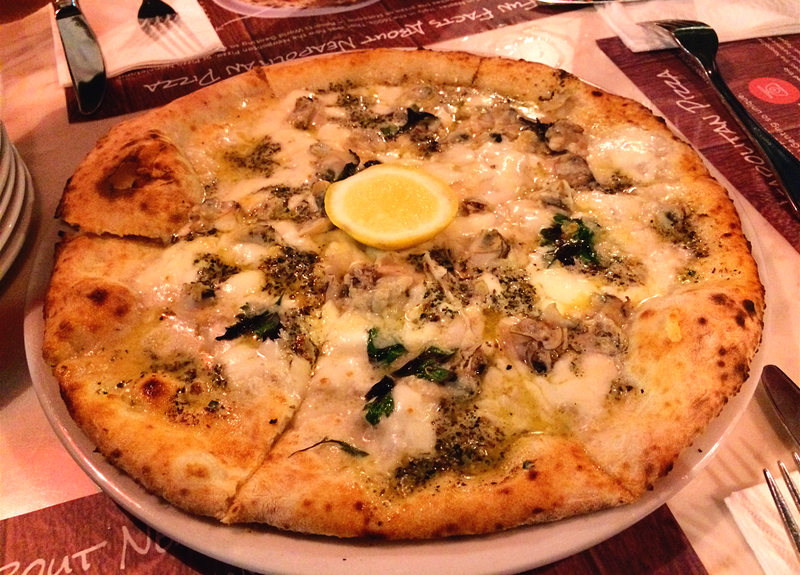 I don't know about you but a some days I really, really crave for pizza, like heavy loaded with cheese and meat. 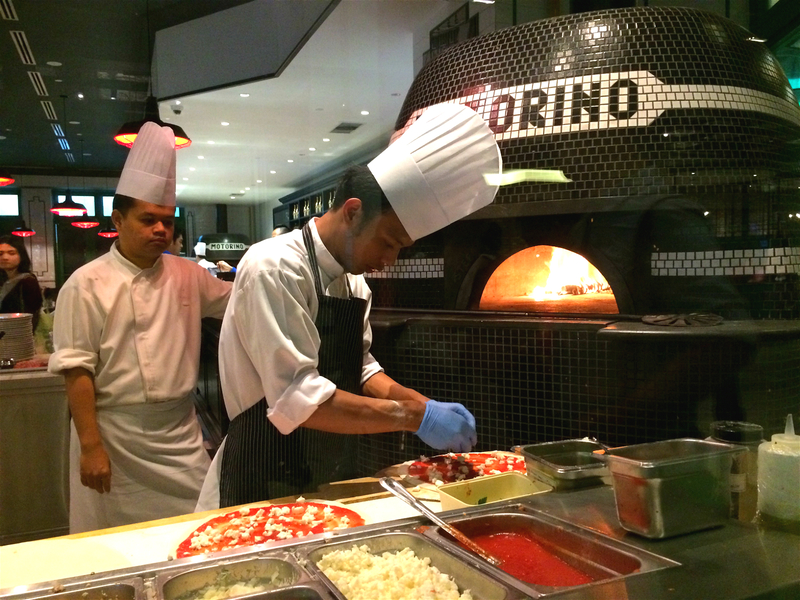 Pizza is my comfort food, and I'm glad I had some at Motorino with a bunch of friends while we're at Genting Highlands last month. 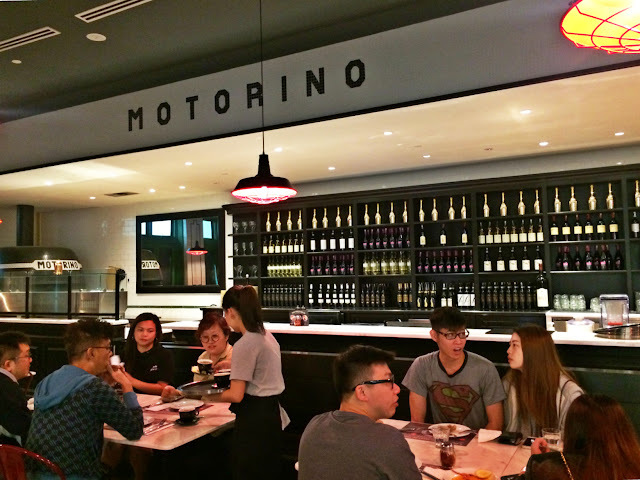 Motorino Pizza started from Brooklyn, New York as a neighbourhood pizzeria and started expanding their business all over the world and finally landed in Malaysia. 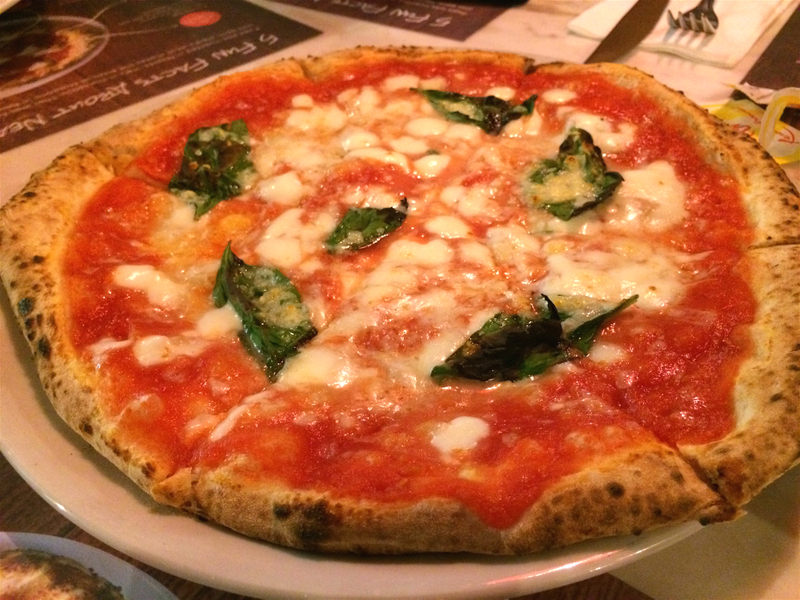 Awarded with title as "The City's Best Pizza" from New York Times and featured on Time Out New York, New York Post etc, I can't wait to get a bite of this authentic Neopolitan Italian pizza that's world famous. 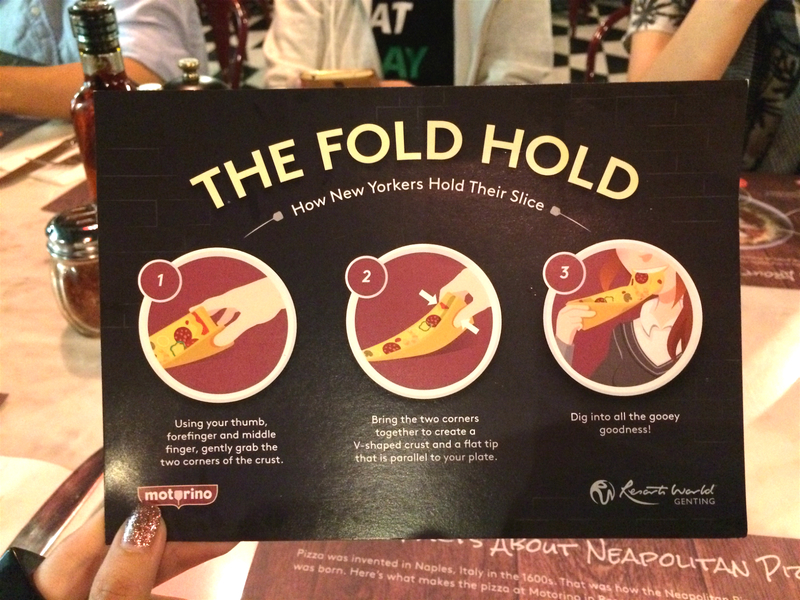 Eat pizza the New York way! Made to order from scratch with fresh dough, homemade sauces, and baked in an actual old school masonry oven (or knowns as brick oven/stone oven) imported all the way from Naples, Italy and this whole pizza making scenery has attracted tons of tourists to view and take photos every time people passes by. One of Neopolitan Italian pizza's features is thin crispy crust loaded with toppings in a typical 12inches diameter, and I read that this pizza portion size is just nice for one pax, but in my opinion, two person sharing one will be just right. 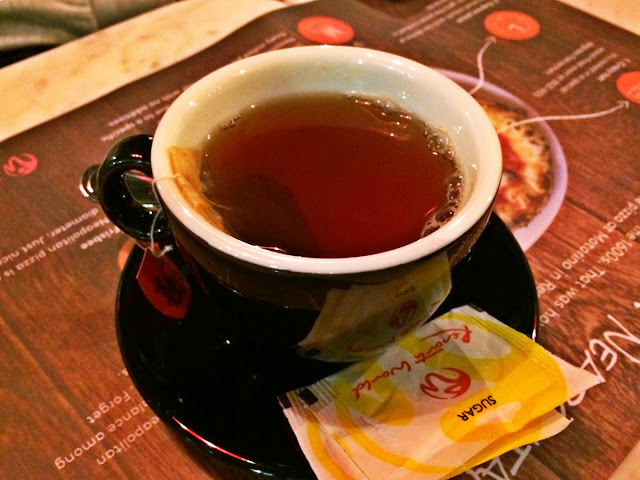 And... we have 7 pax at the dining table that day. Hahahahahahah. Two pizzas is obviously aren't enough for all of us to fill up our starving tummy. These pizzas taste delicious from inside to outside. It's loaded with loads of mozarella, fresh sauces and toppings of our choice. The cherrystone clams were fresh, tomato sauces from the Margherita were awesome, we just kinda stopped talking and focus on eating at that moment. 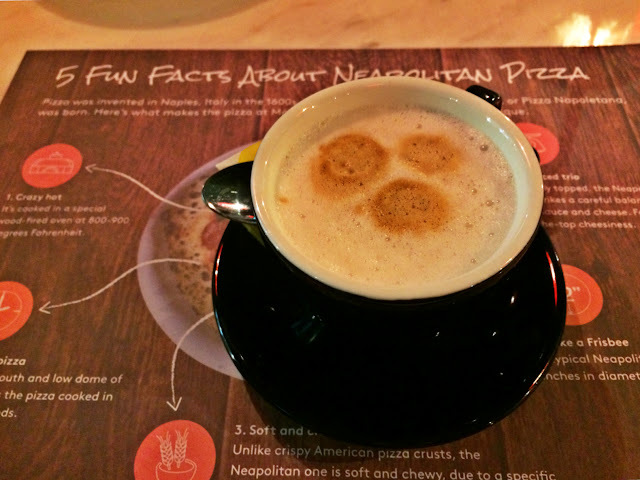 I guess pizza will never taste the so amazing without a bunch of friends sharing with me on that day, and I hope Motorino will open up more branches around Malaysia and let people from all over get a taste of this famous Neopolitan Italian pizza.